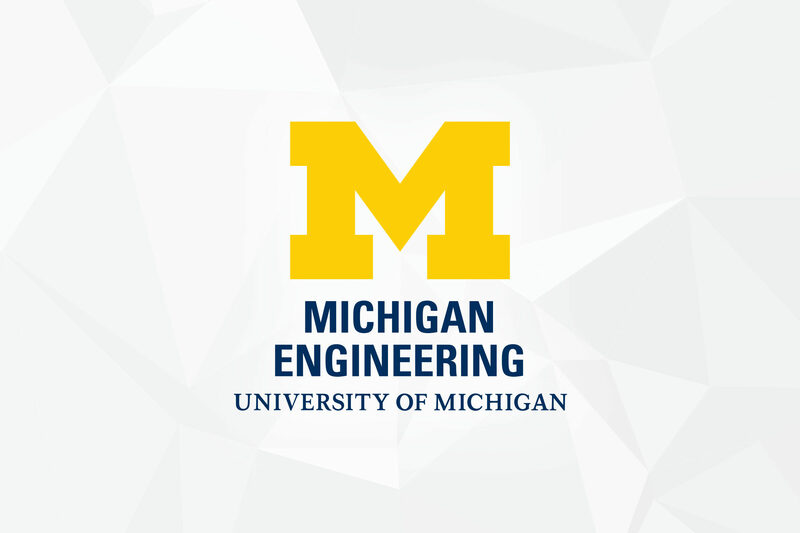 The University of Michigan is celebrating its 200th year with four weekend-long festivals. 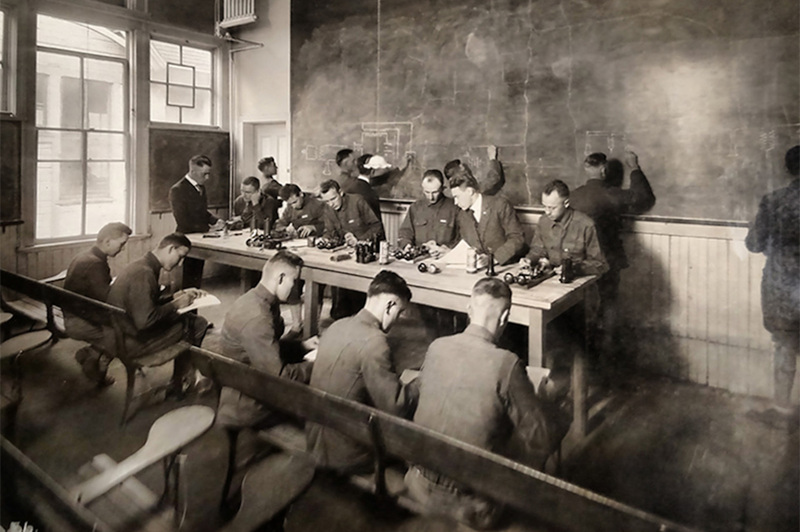 The first of these celebrations — Spring Festival — will be taking place this April 6-8. 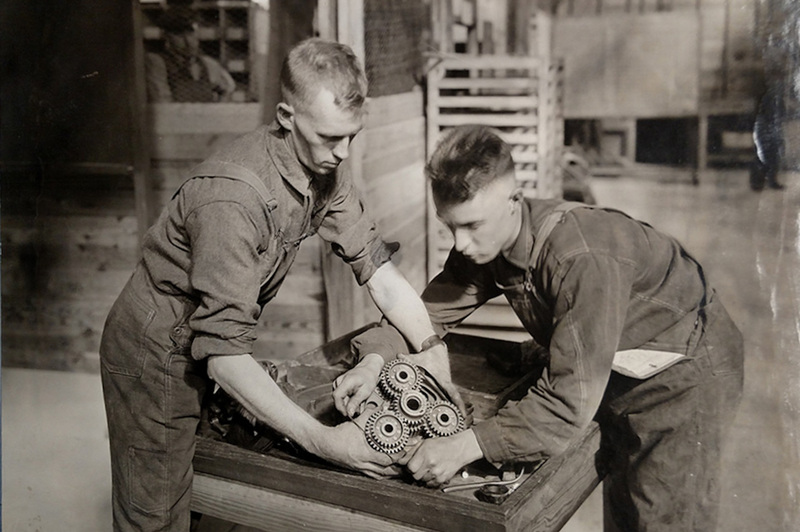 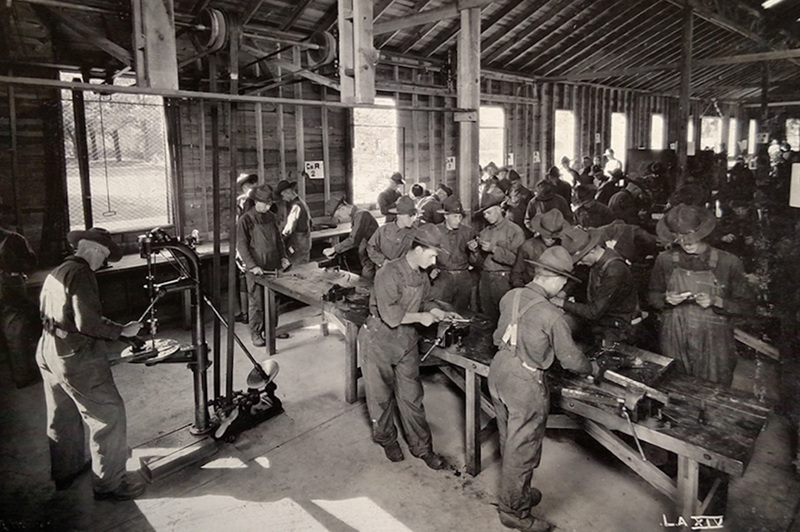 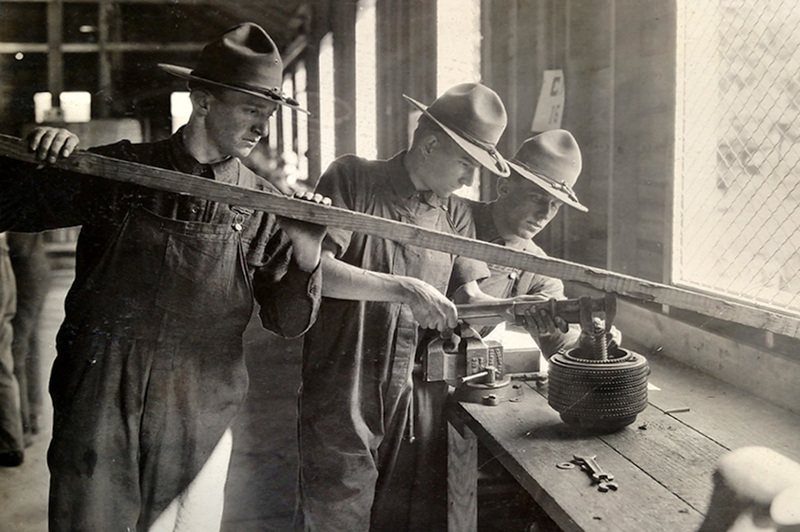 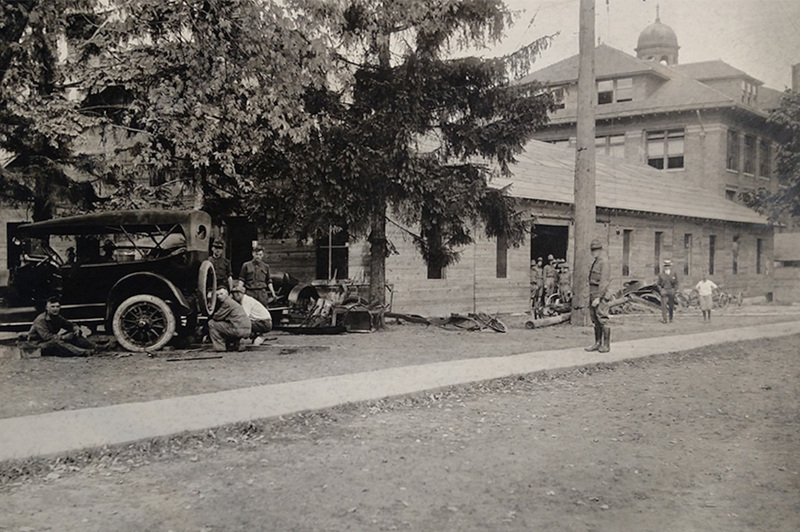 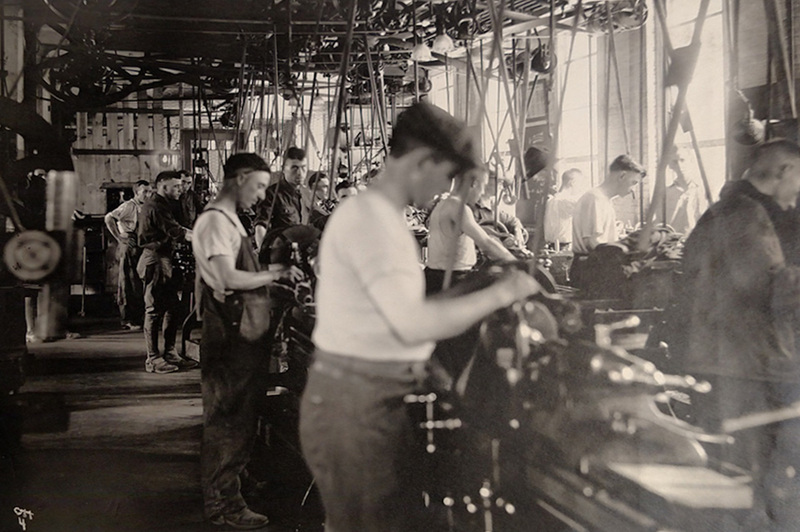 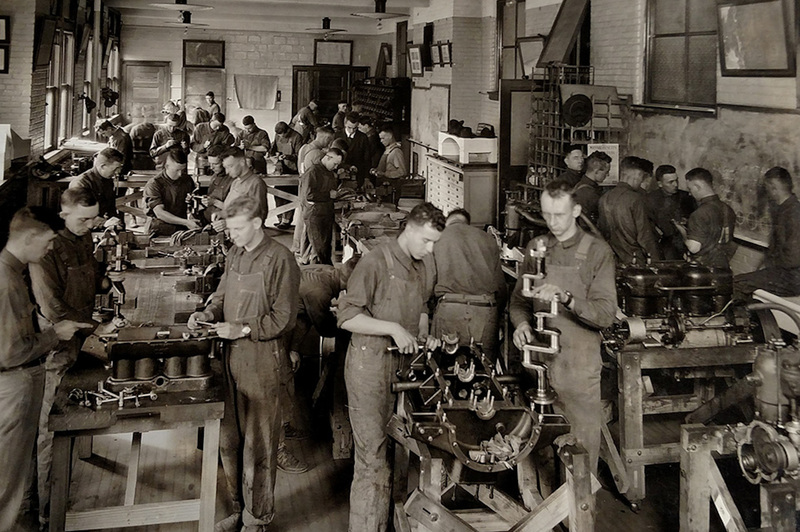 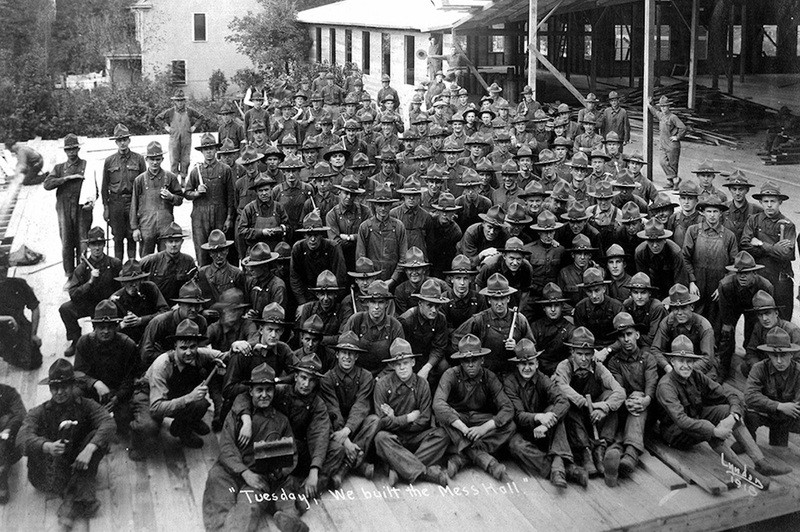 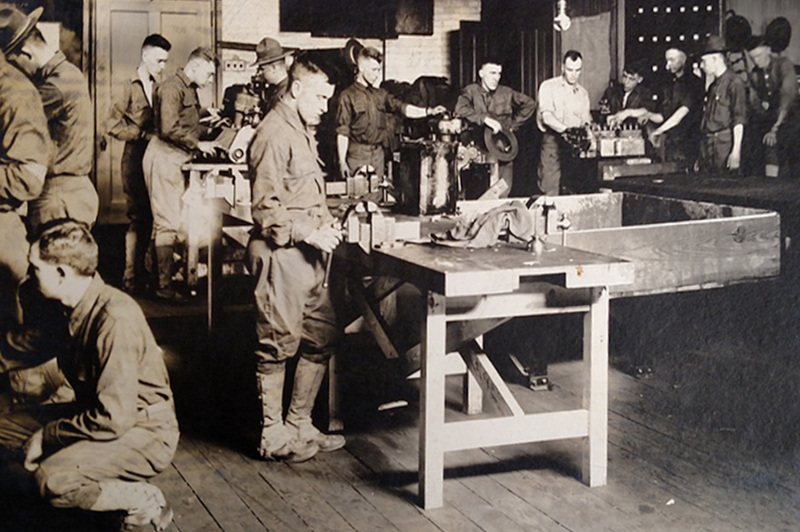 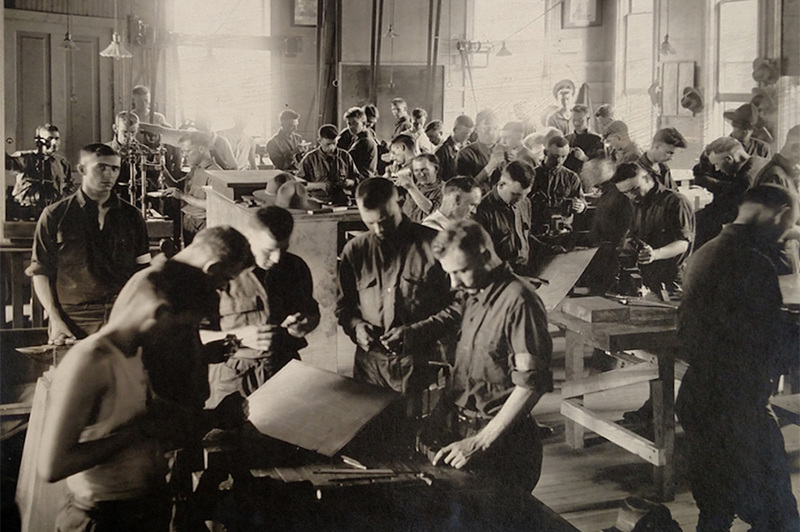 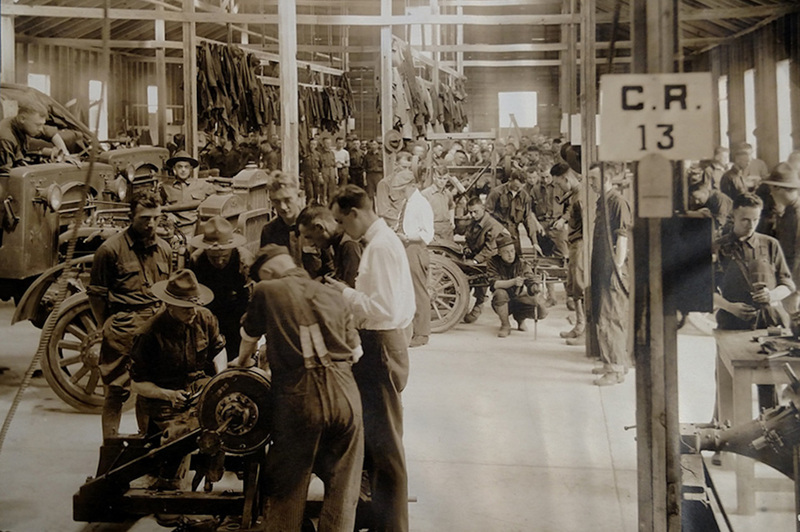 2017 also marks the 100th anniversary of the University’s involvement in the education and training of more than a thousand WWI soldiers in automotive engine repair, scientific facilities management, and other instruction of officers for the Ordnance Department of the U.S. Army. 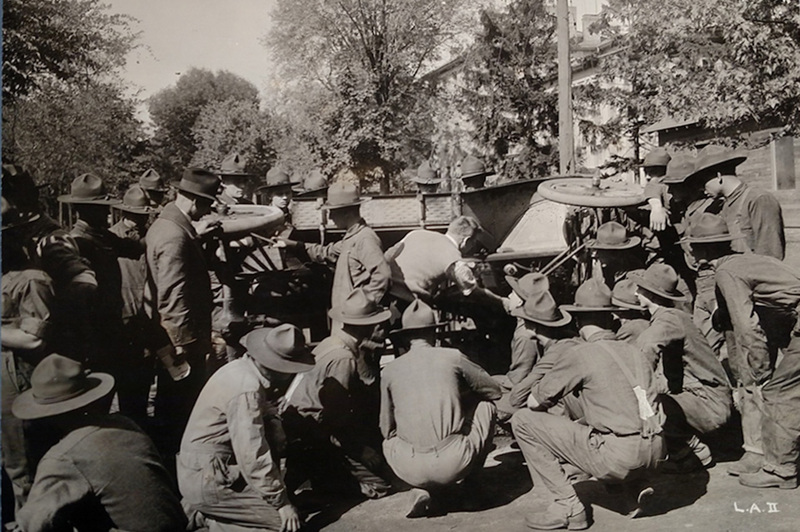 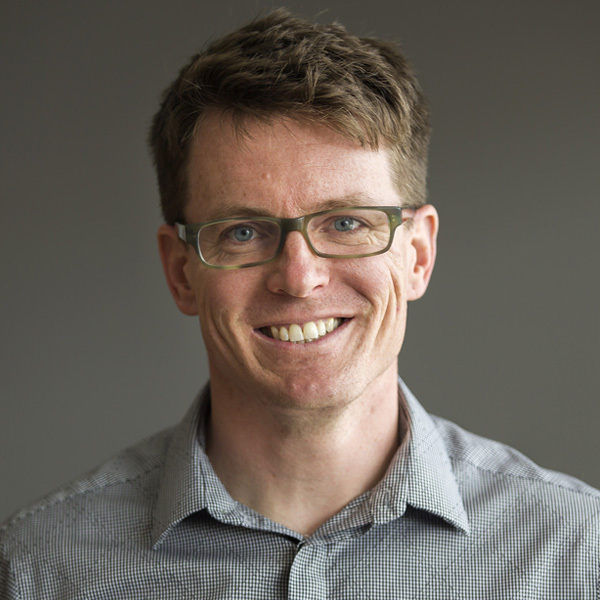 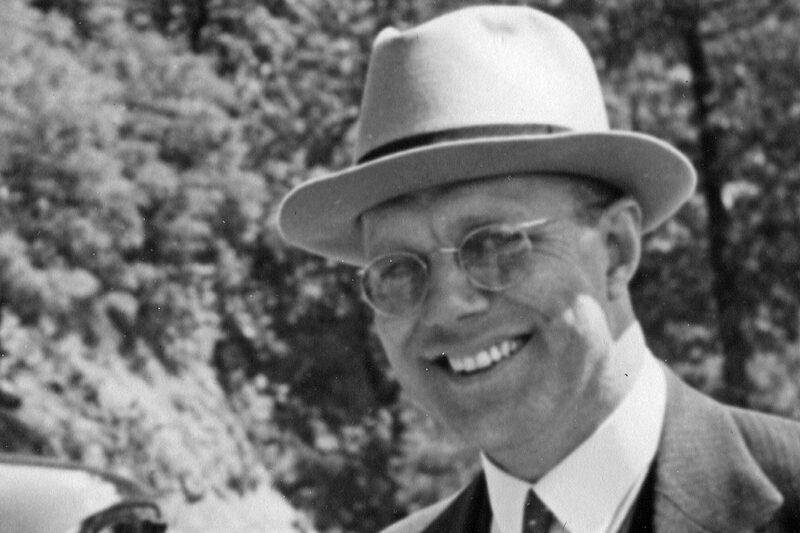 A Bicentennial symposium earlier in the year was dedicated to a discussion of U-M’s role during and after the war. 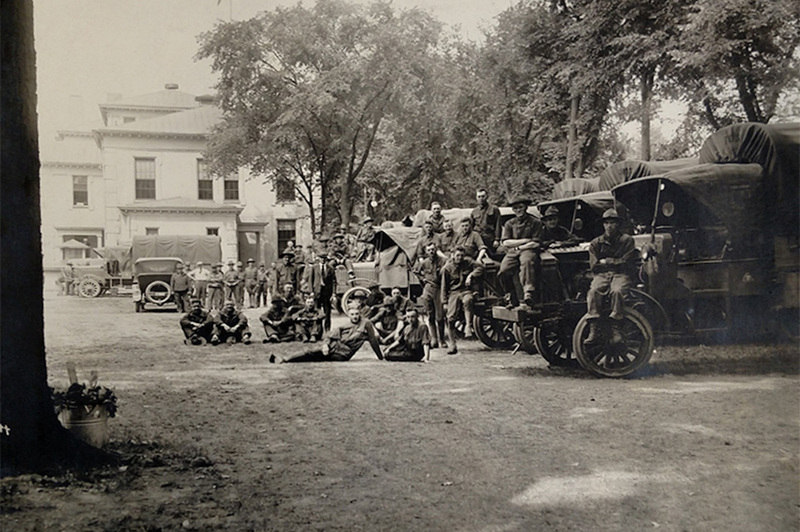 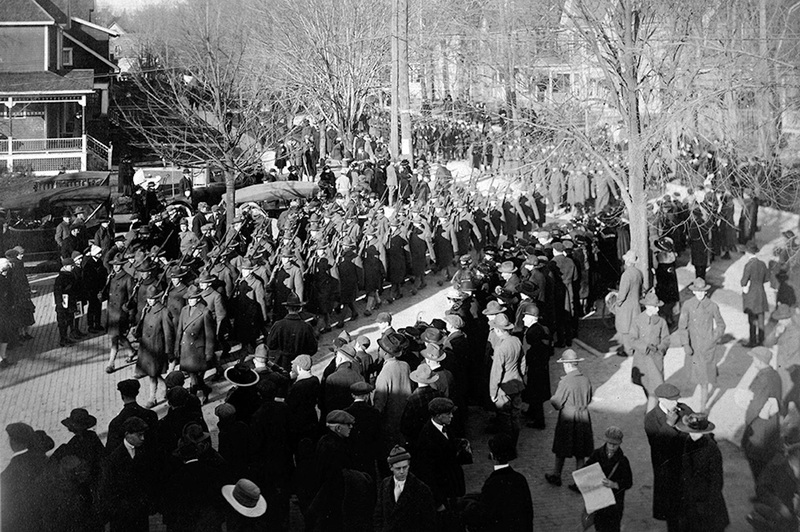 IMAGE: Photo courtesy Bentley Historical Library.